The new season is upon us and by completing our Insurance Survey, you can stand a chance to win a Local Team Jersey of your choice! 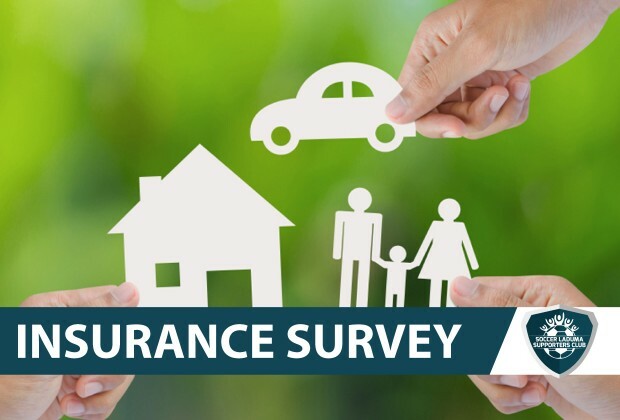 To enter, CLICK HERE and complete the INSURANCE SURVEY. The competition will run until the 15th of August 2018 and the winners will be announced one week after the competition closes.